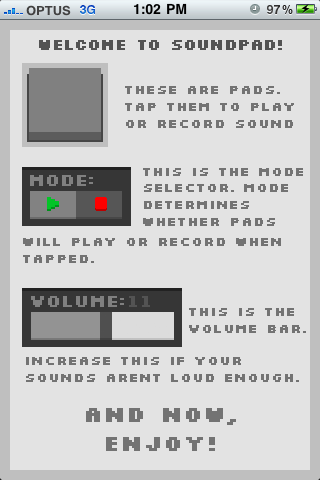 Dylan Elliott's iPhone Action: SoundPad is coming! 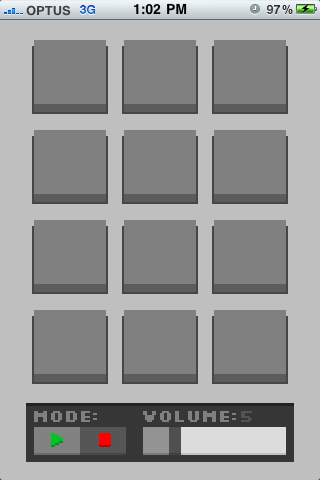 Introducing SoundPad; the next generation in mobile sampling technology. SoundPad allows you to record sounds to 12 buttons and then play them with latency that's out of this world! -Bust mad phat beats anytime, anywhere. -Spice up your life by adding sound effects to everything. -Whatever else you can think of! That's it! No complicated technobuzzery to be seen or heard. 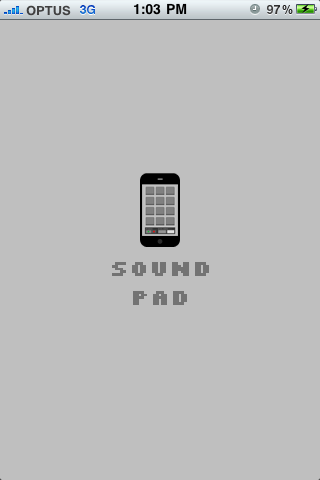 SoundPad will be dropping soon (around two weeks). So stay tuned!